For some students, after-school programming can give extra resources needed to achieve excellence. 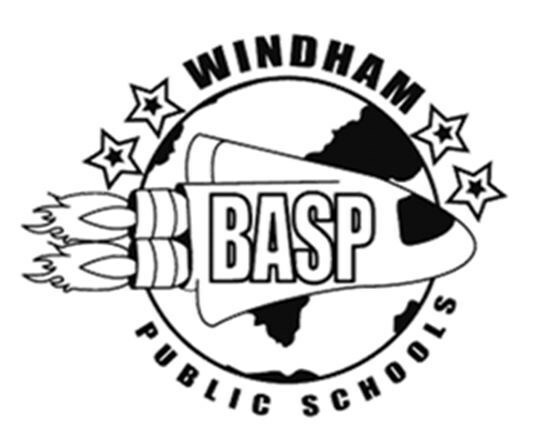 Windham Public Schools' BASP provide extra tutoring, homework assistance, access to books and technology, as well as opportunities to explore extra-curricular activities that expand students interests in the arts, music and physical activity. CL&P awarded the BASP the Innovative Education Award for thinking outside of the box and giving opportunities for young students to grow and achieve their educational or career goals. 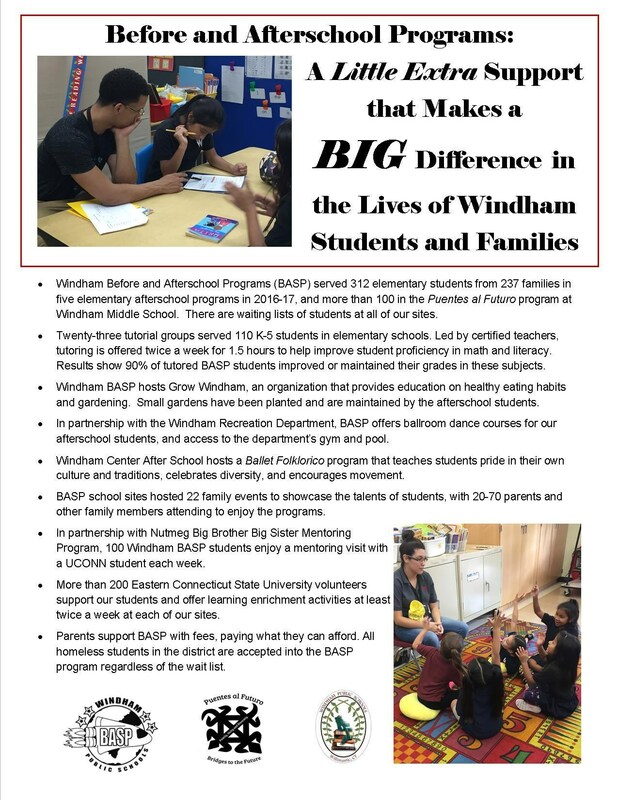 Watch a video about our BASP at Windham High School!